If you are considering planting Utah native plants (or any plants native to the Intermountain West) then you will want to think twice before you add amendments to your soil. You will definitely not want to add any fertilizer. The soil in many parts of Utah and the West is not what we would call "rich" - meaning, it doesn't have very much organic material in it. It has a lot of sand, gravel and clay; not the dark fertile topsoil you think of when you think of the Midwest (or the soil you are trying to create in your vegetable garden). 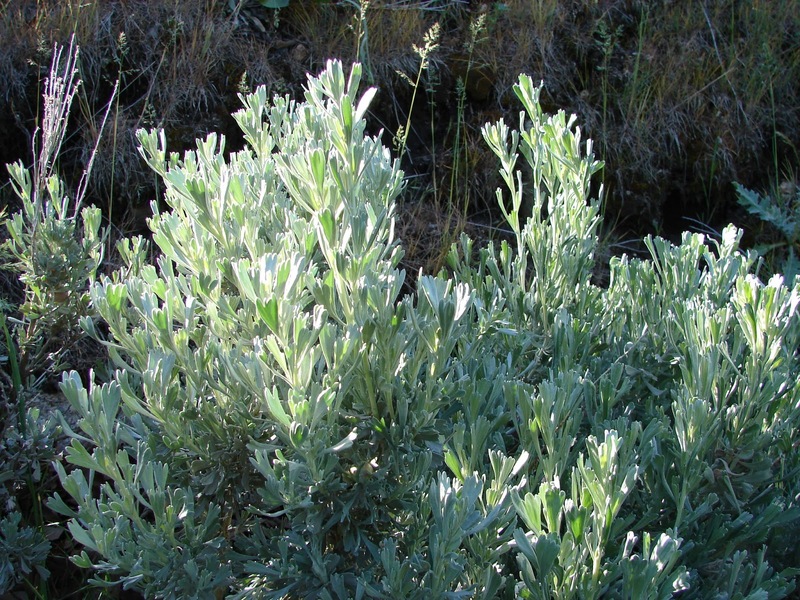 Generally speaking, Utah native plants don't like soil with too many nutrients. They have evolved in poor soils and that is what they like! Rich soil can kill natives plants (although some can tolerate rich soil better than others so do a little research). To be successful with native plants, start by using the soil you have. If it is already too rich, you may have to amend with sand and gravel. Your sagebrush will thank you! I love your blog. Thank you for your advise. I'd like to know what Utah native flowers you used in your garden photo?